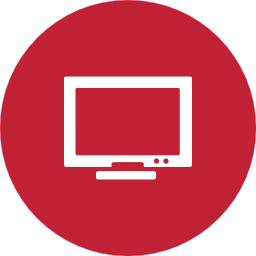 If you’re looking for specialized consultation and installation services for HDTV and other audio/video equipment, then you’ve come to the right place. Setting up a brand new entertainment center can be quite a challenge, and the array of different TVs on sale can often be a little staggering, but my technological expertise and years of experience allow me to help you navigate this maze and locate the equipment that best suits your needs. Working together, we can deck out your entertainment center with the best gear and set up your whole system to really put you in the movie experience. I can also help to ensure that you’re getting the most bang for your buck when it comes to choosing the latest gadgets. 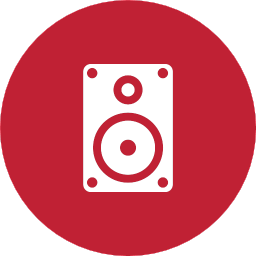 If you’re looking for a booming surround sound setup that will rattle the walls, then we can set up a huge system for the very best in home entertainment, from 5.1 surround sound to 9.2 speaker systems and beyond. Not sure what equipment to get in the first place? Don’t worry. I can help explain everything to you, and even take you to the best stores in town to pick out the units that would be most suited to your specific requirements. So don’t let a salesman on commission sell you things that you don’t need – give me a call, and we’ll put together the highest quality system for your budget, regardless of whether you have an audio or video priority. I can also help you set everything up once we’re back at your place, and will even advise on the best way to integrate your new hardware with any existing media storage devices or DVD/Blu-Ray players that you might already have. I’m always available to offer seasoned advice and expert knowledge, so if you’re planning to build a new home theater for your family, get in touch today, and let me help you make the most of the experience.